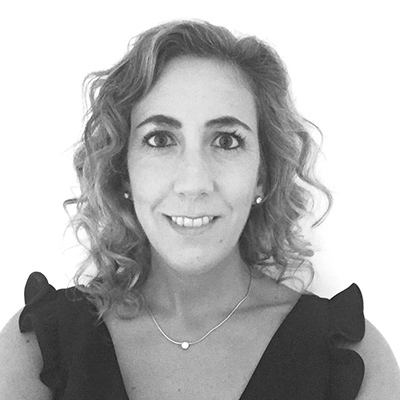 Eugenia Atin graduated as Telecommunications Engineer from Deusto University (2003) and is currently a consultant and partner at Prospektiker, the European Institute of Prospective and Strategy. She started her professional career at ZIV as an application engineer to subsequently complete a Master’s Degree in Business Management at the University of California in Berkeley, where she also worked for a governmental organisation supporting entrepreneurs. Once back in the Basque Country, Eugenia specialised in consultancy and in developing European project, working first at Innovalia, before joining to Prospektiker in 2011. She therefore has over 8 years’ experience in managing different types of European projects, which include ones fostering consumption and sustainable production. Special mention should be made of the LCiP project that helped to implement life cycle approaches in 32 European SMEs; GreenGames, where an app was created to raise awareness in the hotel and catering sector about energy, water and food; and, finally, Katch_e, the project that started recently and which will develop circular economy training material for the construction and furniture sectors.